Emeril Lagasse’s Delmonico Steakhouse in Las Vegas offers one of the largest selections of whisky in the United States. View our full library of whiskies from around the world. With a broad selection of choices — from the most celebrated to the most eclectic — the Book of Whisky showcases the vast expanse of flavors distilled cross the globe. 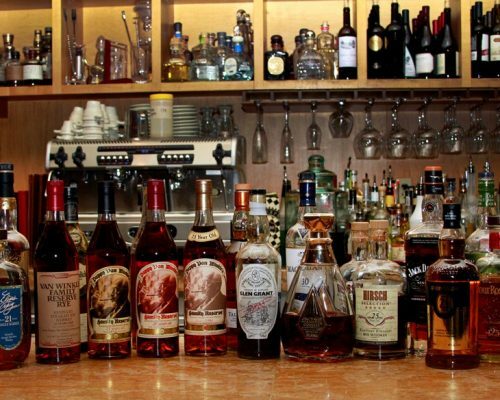 This is hands-down the best whisky (aka whiskey) selection in Las Vegas! Click here to view the online pdf.